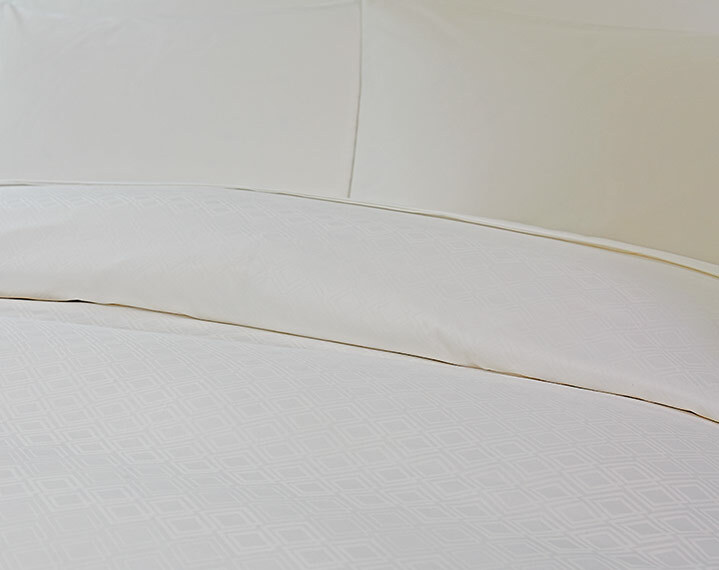 Immerse yourself in the sumptuous St. Regis Featherbed. 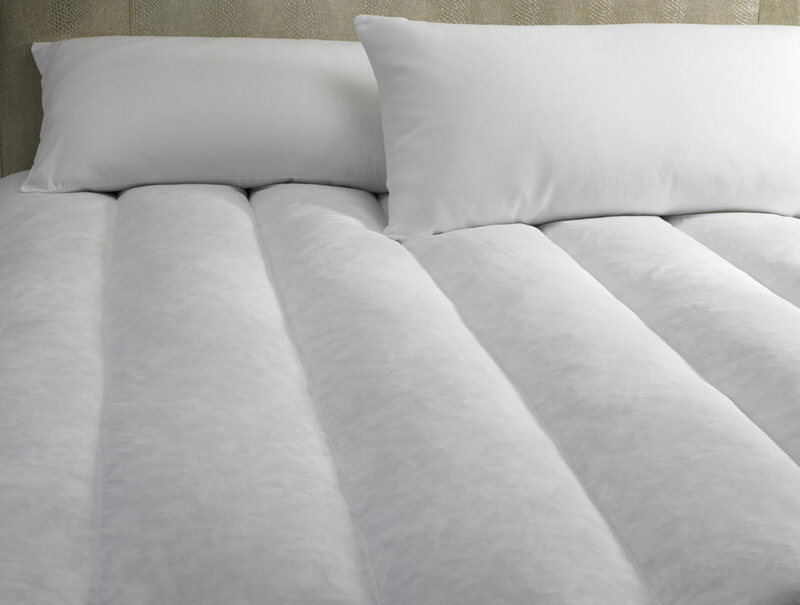 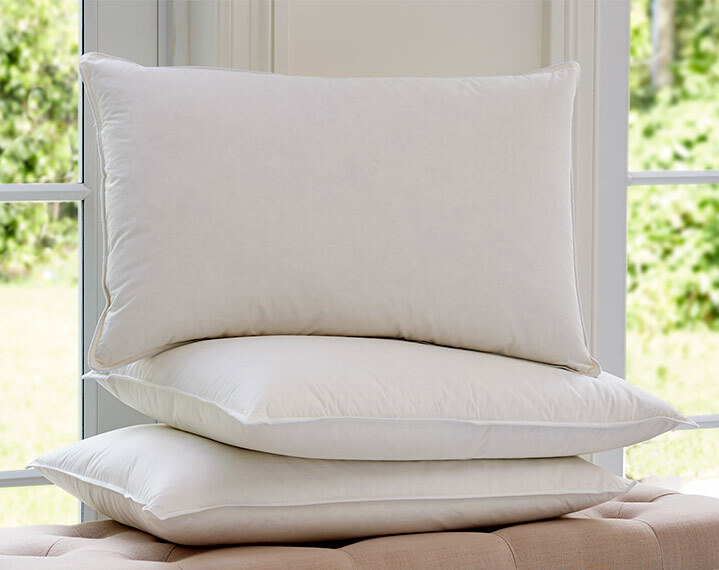 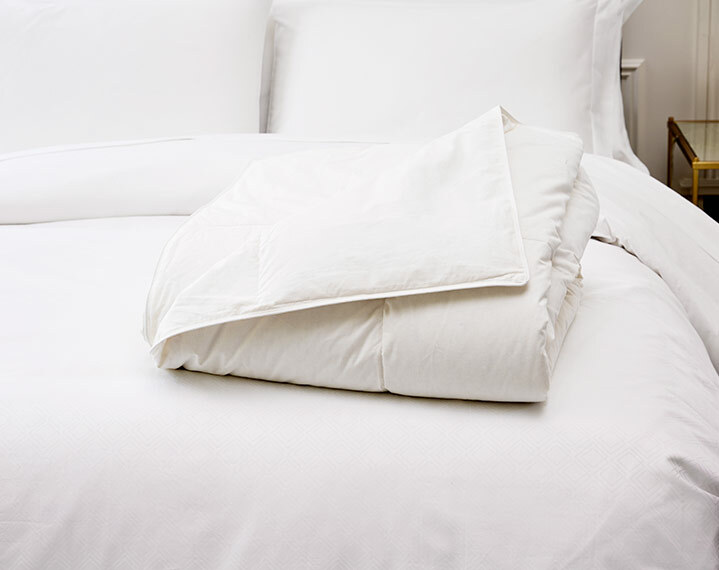 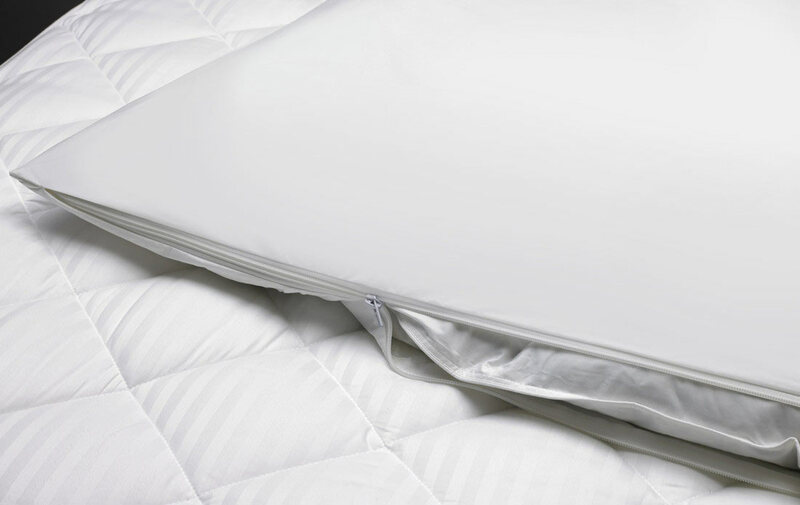 Surrounded by a pure cotton cover, you will sink into our featherbed filled with four pounds of premium duck feathers. 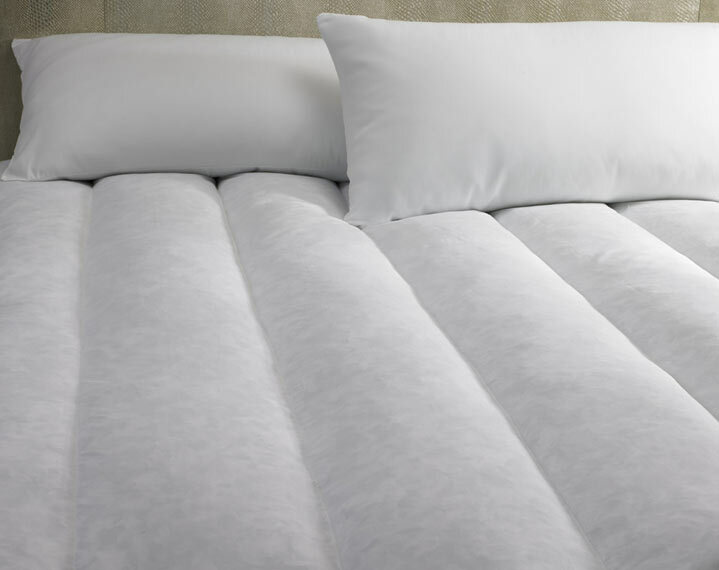 Pair with the essential featherbed protector for long lasting comfort.